IALF’s Academic English programs provide a strong foundation in the core language and study skills to succeed in academic life. IALF has delivered intensive Academic English courses for government and donor-funded scholarship programs for more than 30 years. Academic English programs at IALF are widely recognized for quality and are endorsed by NEAS International, a global leader in ELT quality assurance. 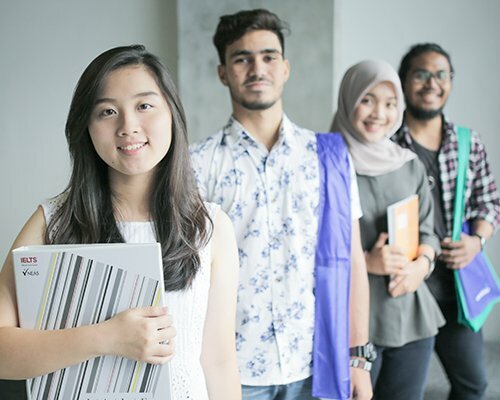 IALF Jakarta has earned an international reputation for its range of Academic English programs. IALF Bali has 30 years’ experience in the design and delivery of customized Academic English programs.